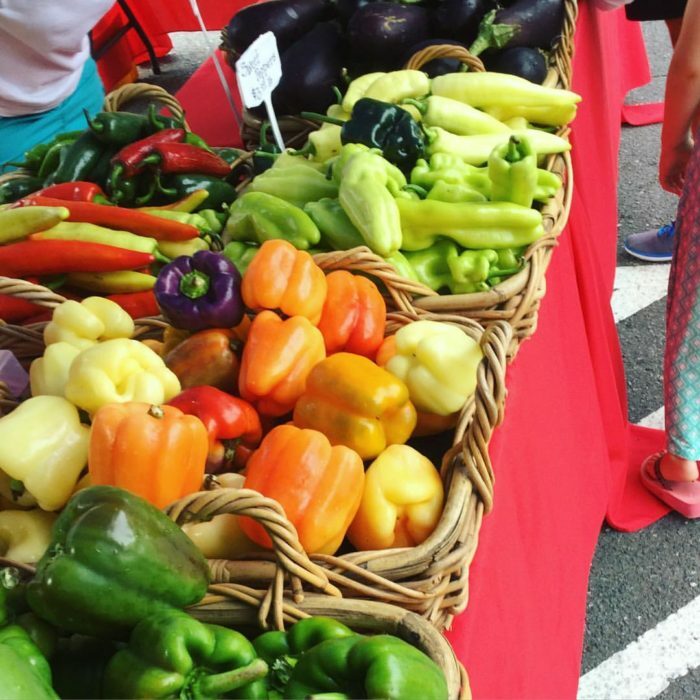 Charlotte is home to lots of great farmers markets, and you’ll probably have some questions before your first visit. 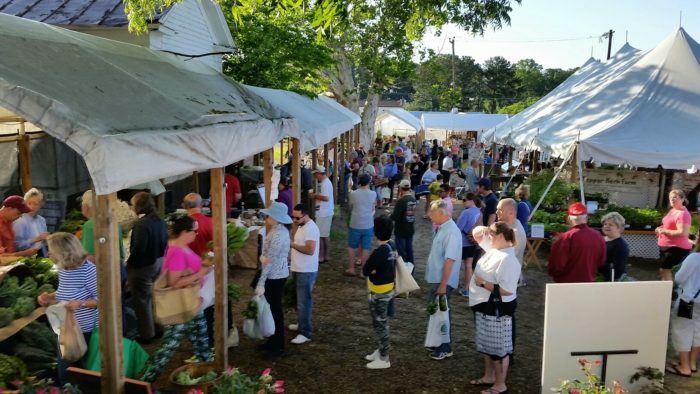 Here’s what to know to navigate Charlotte-area farmers markets like a pro. 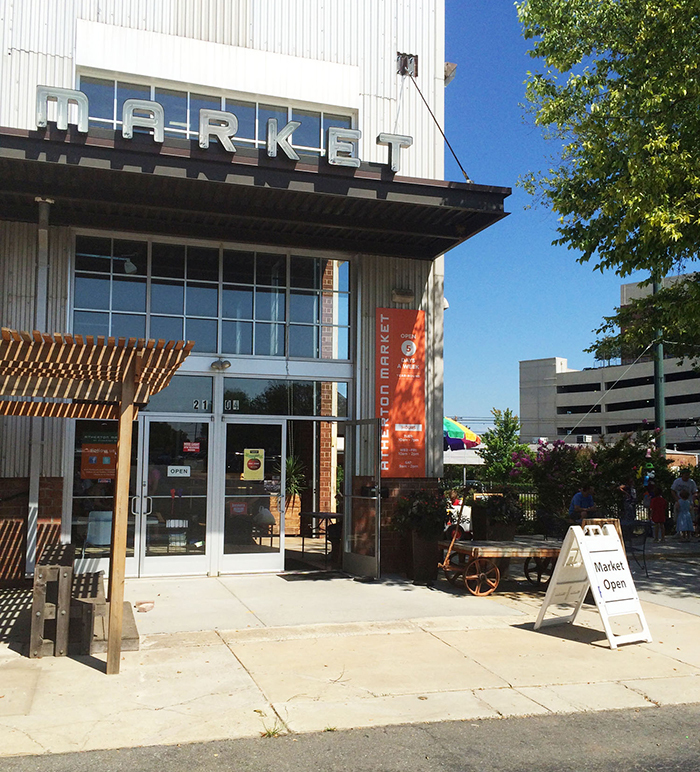 This grassroots neighborhood market is located in the lot between NoDa Company Store and Smelly Cat Coffee. It’s open year-round and moves inside to Neighborhood Theatre during inclement weather. 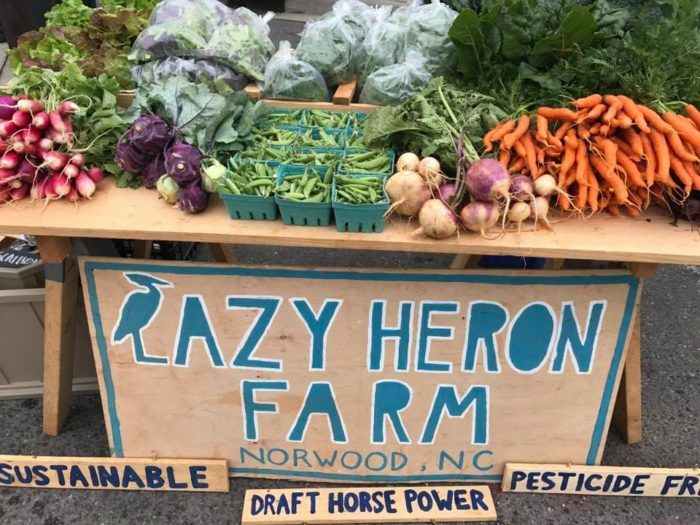 Hours: Year-round, Saturdays 9 a.m.-2 p.m. Hours: Monday through Friday, 9 a.m.-6 p.m., Saturday, 7 a.m.-3 p.m., Sunday, 12-5 p.m. 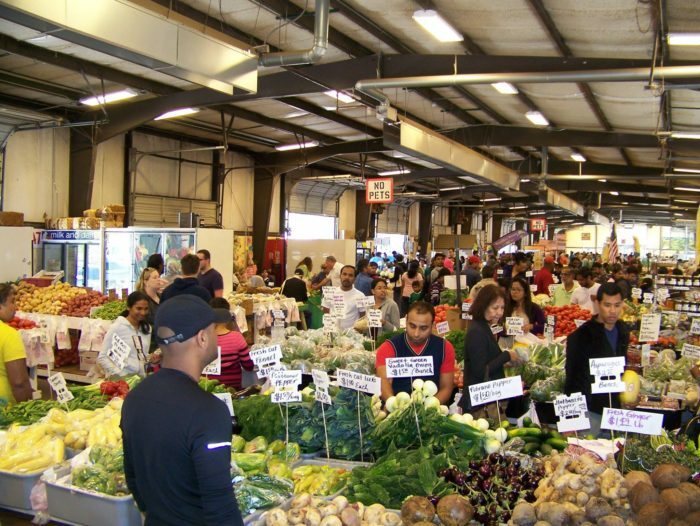 The oldest farmers market in North Carolina opened back in 1937. 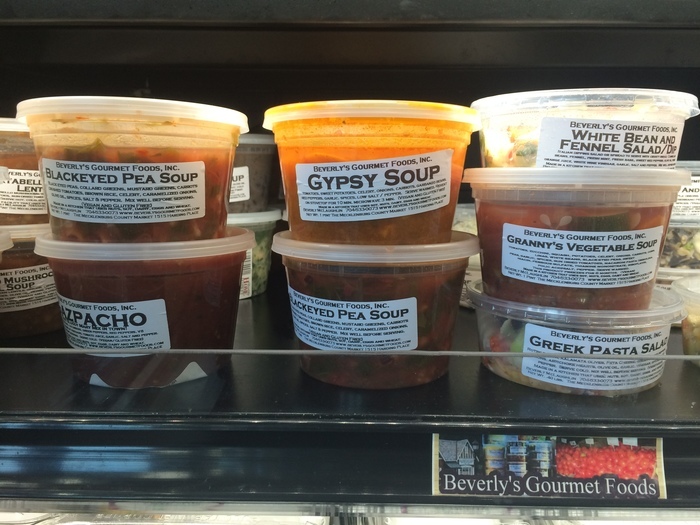 It’s home to Dale McLaughlin Produce, Beverly’s Gourmet prepared vegetarian foods and Swiss Bakery treats. 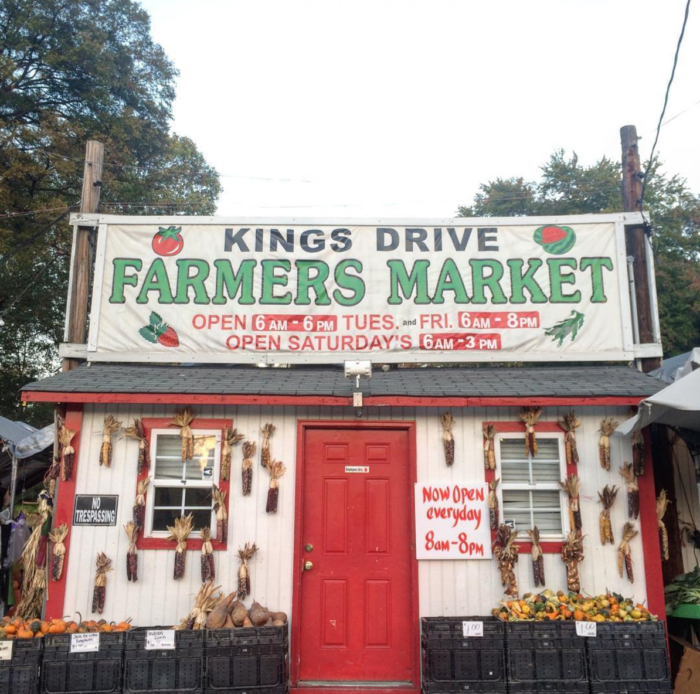 This huge state-run market features fresh produce, meats, cheeses, flowers and more. 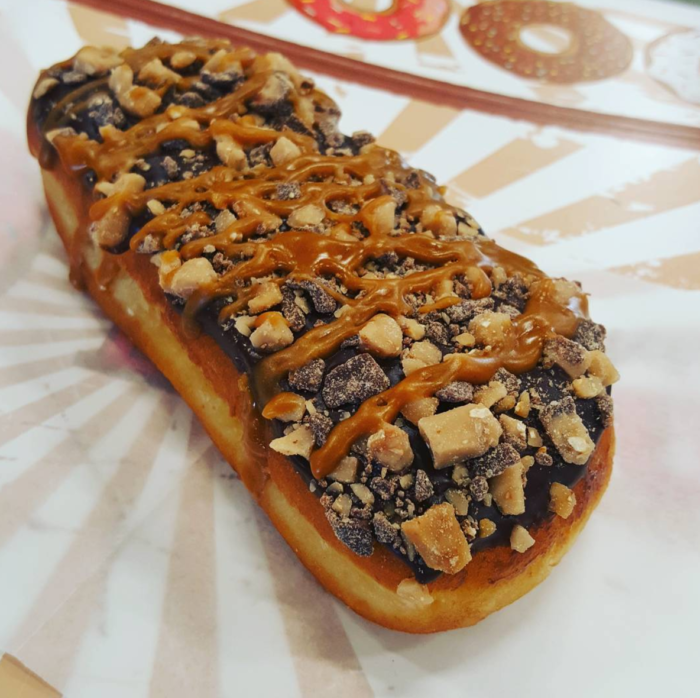 Don’t miss Carolina Donuts every Saturday. They regularly sell out so get there early starting at 8:30 a.m. 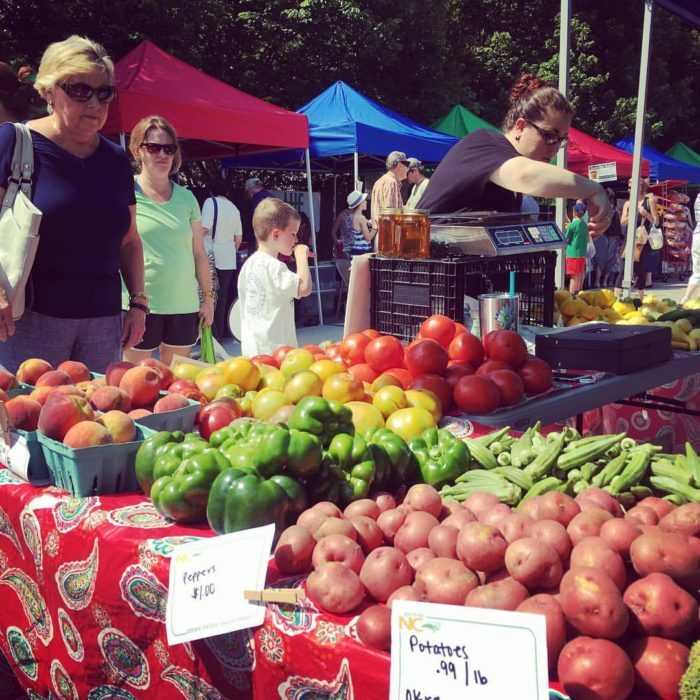 Hours: Saturdays, 10 a.m.-1 p.m. 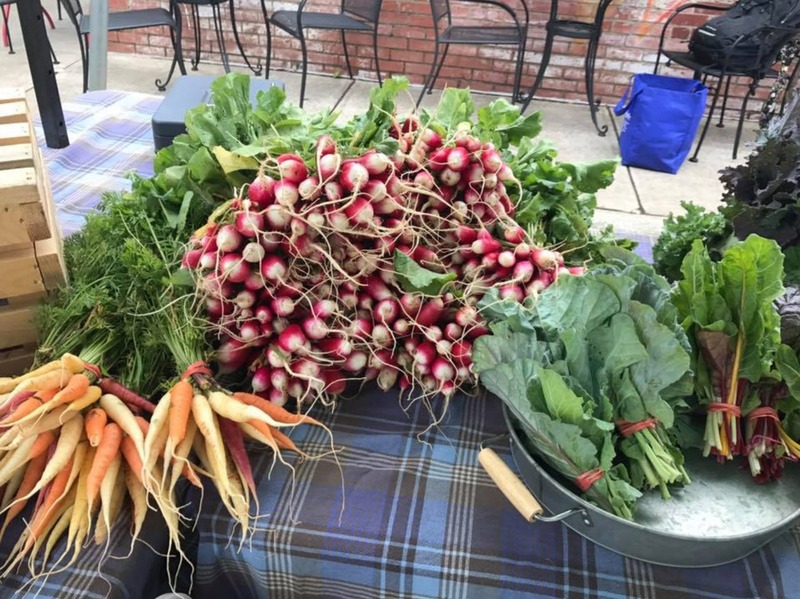 This small neighborhood market spearheaded by The Farm at Dover Vineyards sets up shop on Saturdays at Common Market. 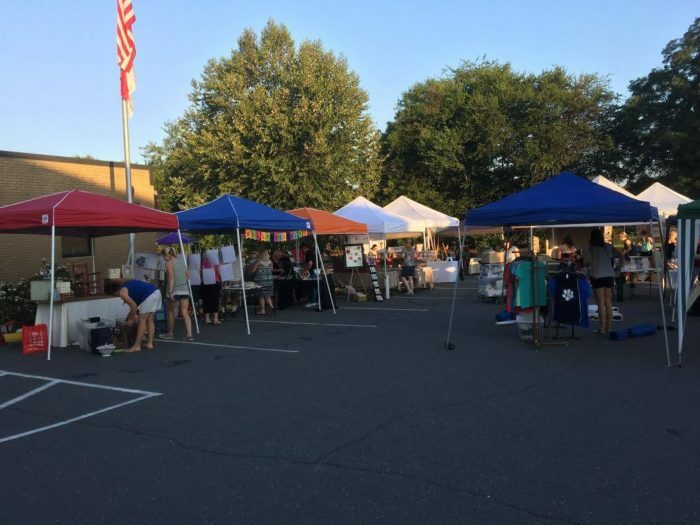 Hours: Saturdays, May through October, 8 a.m.-12 p.m.
Providence Rotary Club launched the market in Spring 2016. 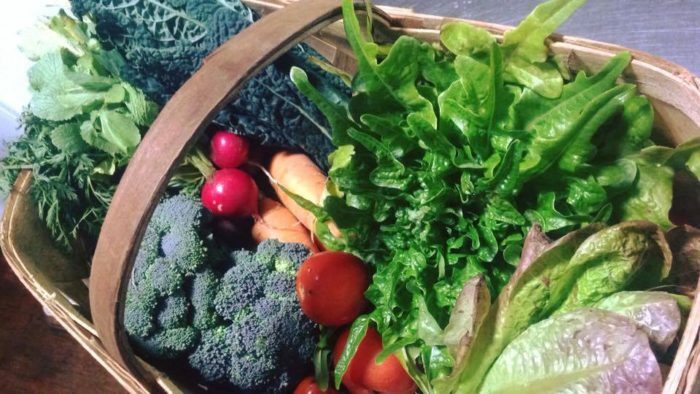 It features local fresh produce, breads, eggs and meats as well as handmade soaps, flowers and more. 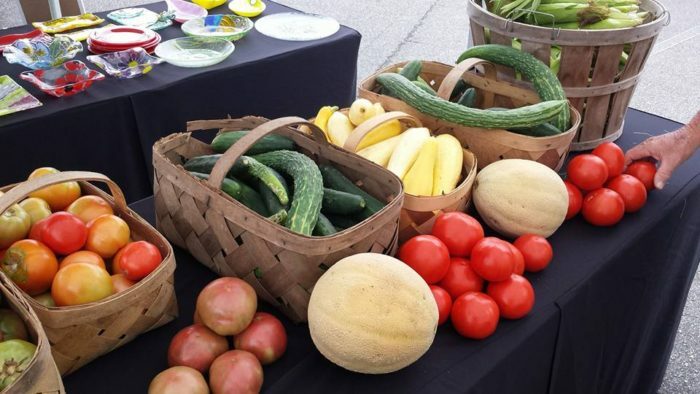 Hours: Spring Wednesdays beginning in April, 3 p.m. – 7 p.m.
Mouzon United Methodist Church launched Selwyn Farmers Market last month as a way to build a sense of community in the neighborhood. 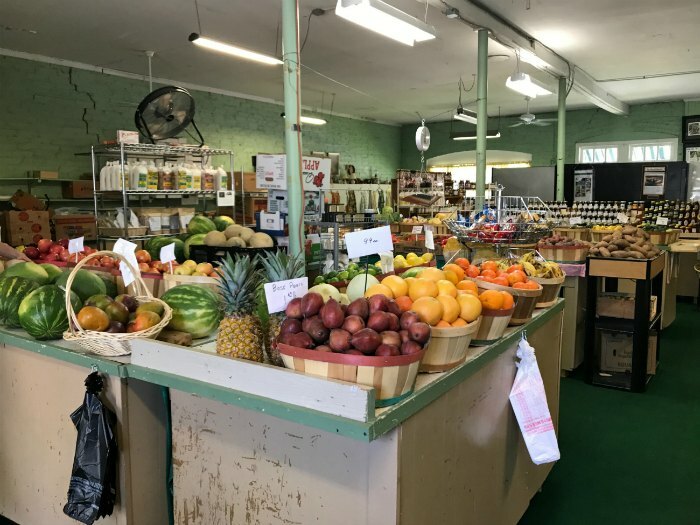 The iconic little red and white building has fresh produce in the spring and summer, pumpkins in the fall and Christmas trees in the winter. Hours: Tuesdays, June through September, 10 a.m.-2 p.m. 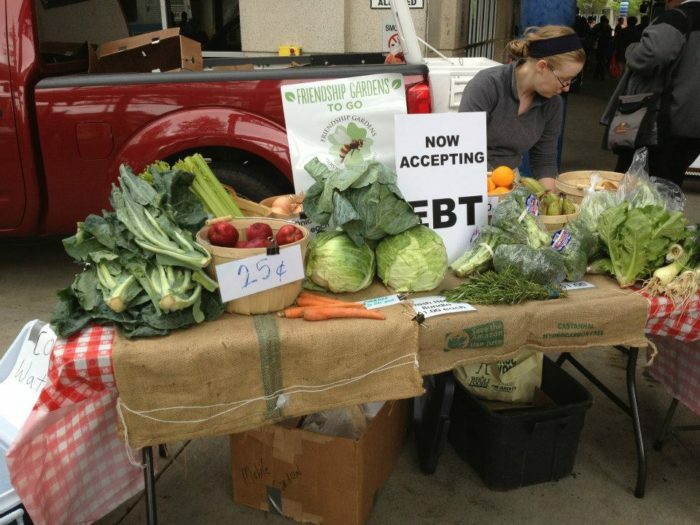 This new market is a joint effort between the Health Department and the community. Hours: CATS Transit Center – Year-round, Thursdays 3:30-6:30 p.m.; Simmons – June-October, Tuesdays, 9 a.m.-1 p.m. 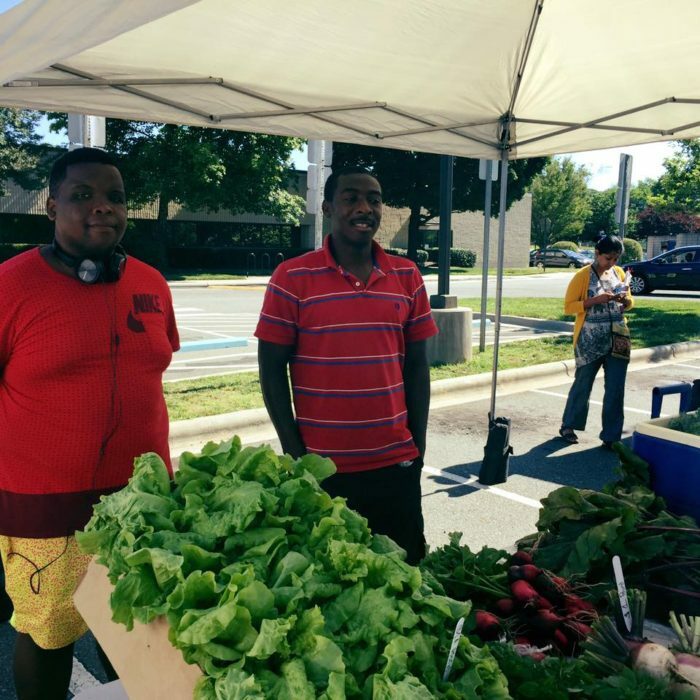 The mobile market was created to bring fresh produce to underserved areas. 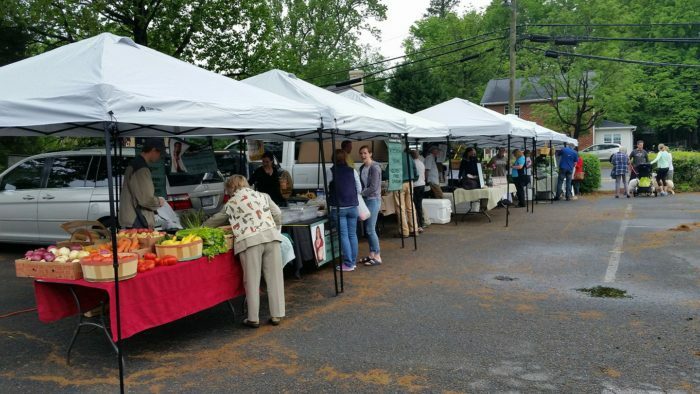 Hours: Year-round, Saturday 8 a.m.-12 p.m., select Wednesdays, 5-8 p.m. 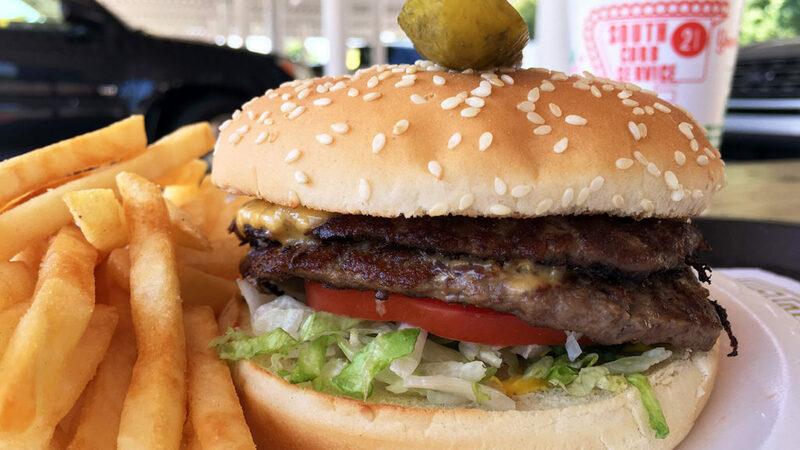 Hours: Saturday, 8 a.m.-12 p.m.
Have you eaten the $5.65 Super Boy Hamburger served curbside?